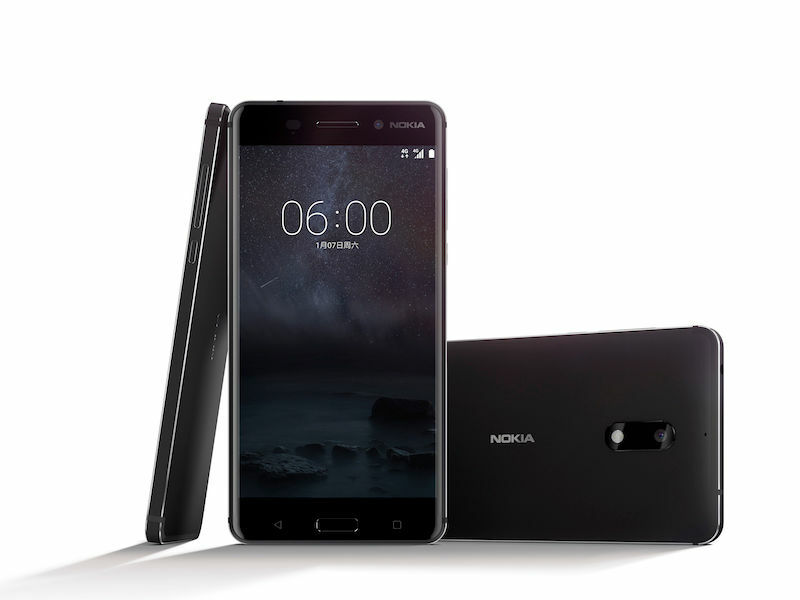 HMD Global just announced Nokia 6, the first Nokia smartphone after it was granted the exclusive global license to sell Nokia phones. It packs a 5.5-inch 1080p 2.5D curved glass display, is powered by an Octa-Core Snapdragon 430 processor and runs on Android 7.0 (Nougat). It has a 16-megapixel rear camera with phase-detection auto-focus (PDAF), 1.0um sensor, dual-tone LED flash and an 8-megapixel front-facing camera. It has dual speakers, one on the top and other on the bottom, smart dual amplifier chips (TFA9891) offering 6dB louder sound and Dolby Atmos. It also has a fingerprint sensor on the home button and aluminium alloy unibody design. It has dual SIM support as well as a microSD expansion slot so it could be a hybrid dual SIM. 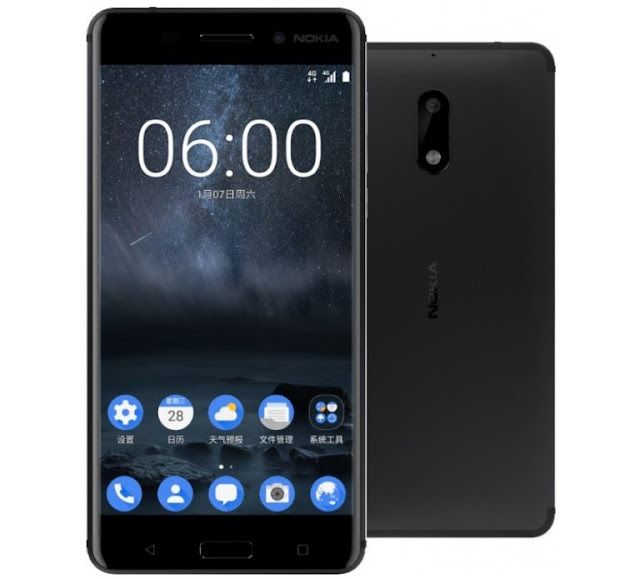 The Nokia 6 comes in Black color, is priced at 1699 yuan (US$ 245 / Rs. 16,740 approx.) and will be available exclusively from JD.com in the first half of 2017 in China and is also exclusive to China. You have shared nice article about Nokia 6. It's really helpful for us to buy this smartphone. How to download Vidmate Apk?